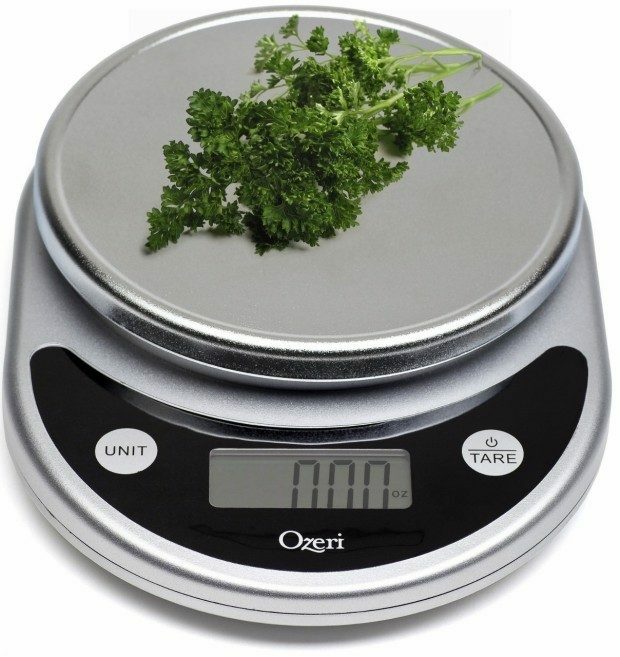 Digital Multifunction Food Scale Only $12.47 + FREE Prime Shipping! You are here: Home / Great Deals / Amazon Deals / Digital Multifunction Food Scale Only $12.47 + FREE Prime Shipping! Portion control is a key component in weight loss. Help yourself with this Digital Multifunction Food Scale for Only $12.47! And shipping is FREE with Amazon Prime! I have one of these scales and it has been a solid performer for years! It’s one of those items that I get a lot more use from than I originally thought I would!